Learn about: ExtremeAir Hand Dryers from American Dryer Inc. The ExtremeAir Hand Dryers are three times faster and use 80 to 90 percent less energy than traditional dryers. 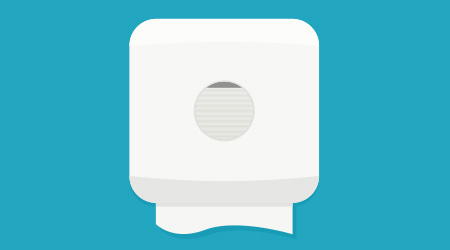 They provide up to 98 percent cost savings versus paper towels. The dryers come with cold plasma technology, high-heat or ECO no-heat technology, as well as adjustable sound and speed and universal voltage. All dryers are backed by same-day factory service.